If you struggle with your dog’s behavior… things like constant barking, jumping up, growling, snapping, or leash pulling can be incredibly frustrating to deal with. And if you’ve tried traditional dog training to deal with behavior issues, or simply hoped your dog would “grow out of it” as they got older only to be disappointed – you’re not alone. By making a few small changes to your normal routine, you can start training your dog to be a better companion, playmate, and to be the pride of the park. 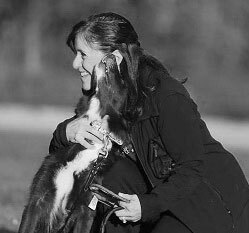 You can train your dog to become an absolute joy to come home to, knowing they watch out for you, your family, and your home. In less time than you think, you can start enjoying one of life’s best friendships. Which Do You Want To Overcome? Which of these behavior problems are you struggling with? 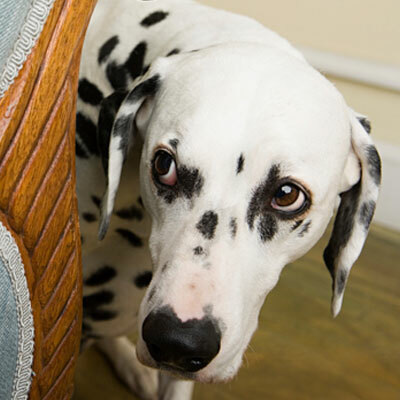 Which of these obedience problems are you struggling with? Which of these social problems are you struggling with? My dog avoids other dogs, cats, etc. My dog doesn’t like other dogs, cats, etc. My dog is afraid of other dogs, cats, etc. Growing up, I had an undeniable passion for animal behavior and training. Which lead me to pursue behavior medicine and dog sports, specifically dog agility competition. Now, I’ve always had high-energy, strong-willed dogs (several of them in fact). So I know exactly what it’s like to deal with dogs that have a tendency to misbehave, not listen… much less obey, and can be anti-social or aggressive. Because of my love for animals I also became a veterinarian. There was just one problem… while I was able to treat their medical or health issues, many dogs were still at risk of being euthanized due to behavior problems. And after years of seeing dog owners struggle with common behavior problems that are easily resolved with proper training, I couldn’t take it anymore – I had to help. So I left clinical practice to focus on behavior medicine and professional dog training so I could help others, like you, improve your dog’s behavior too. "Our dogs absolutely adore Dr. Lincoln. Our meetings were the highlight of my week." Your dog is always trying to communicate with you, but their communication can be subtle just like when you narrow your eyes and crinkle your nose. Dogs use body language, movement, smells and some sound to communicate. And most people miss important messages their dog is trying to tell to them… which results in behavior problems that could’ve been avoided entirely. At the same time, when you want to tell your dog something. You must be able to communicate with your dog in a way they understand too. So your dog knows exactly what you want them to do. Can you do that? If not, your dog will always struggle to learn the behaviors the way you want them to. When you tell your dog to do something, it’s perfectly normal to expect them to follow your directions, that is… if your dog actually trusts you. Dog’s are incredibly sensitive to your verbal and nonverbal messages. If you’ve confused your dog in the past by tolerating a behavior at one time but then not at another time, or even “lied” to them by asking for a behavior and when they do it, you still aren’t happy, they won’t trust you. Which will cause them to question every direction you give them. Do you know how to gain the trust of your dog so they always listen and follow your directions? If not, your dog will always resist improving their behavior for you, and may even pick up a few new unwanted behaviors along the way. 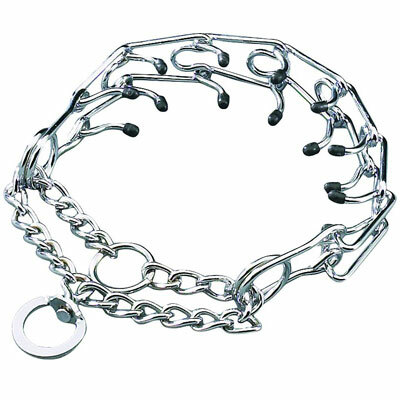 Yelling, prong collars, shock collars, kicking your dog, shaking, grabbing, collar snapping, etc. 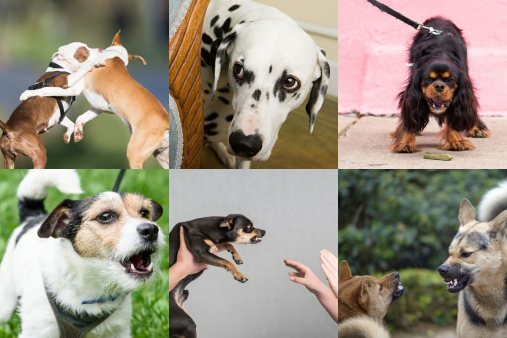 No matter how “gently” you think you are being, these approaches are designed to psychologically and emotionally intimidate your dog into submission. And in many cases, they physically hurt your dog. This creates a fear based relationship that focuses on teaching your dog What Not To Do, instead of training them what you want them To Do. Big difference. Plus, research shows that training dogs with intimidation is more likely to cause more behavior problems including separation anxiety and aggression. Better understand how your dog thinks and why your dog behaves the way he/she does… so you can communicate in a way your dog understands. Develop a relationship of mutual trust where both you and your dog feel safe and loved. So your dog is responsive and wants to follow your directions. 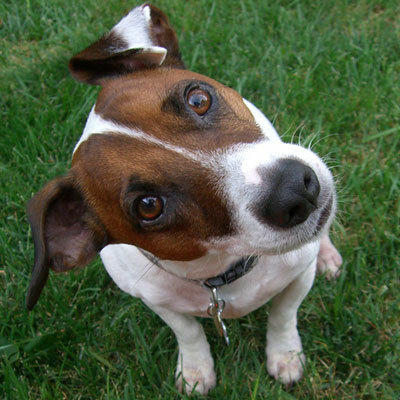 Teach your dog the behavior, obedience, and social skills you want them to have. So your dog follows your directions, commands, and understands what behavior is Ok and what’s not. …Enjoy One Of Life’s Best Friendships! Everything You’d Expect From A Dog Training Program Designed Specifically For Owners Who Love Their Dogs! Underlying health issues can affect your dog’s behavior in many ways, causing them be irritable, unresponsive, over-reactive, and unfocused. This makes any attempt to change unwanted behaviors a frustrating if not impossible experience. In this module, you’ll learn how to determine if your dog has underlying health issues that could be affecting their behavior, and what to do about it. 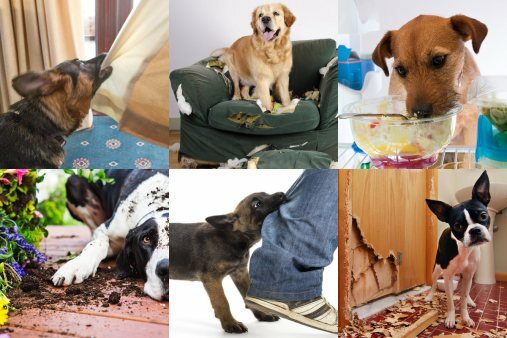 An unpredictable environment, full of distracting activities and noises, that lacks structure and a safe place where your dog can learn and grow… can increase unwanted behavior and the risk that someone or your dog could get hurt. 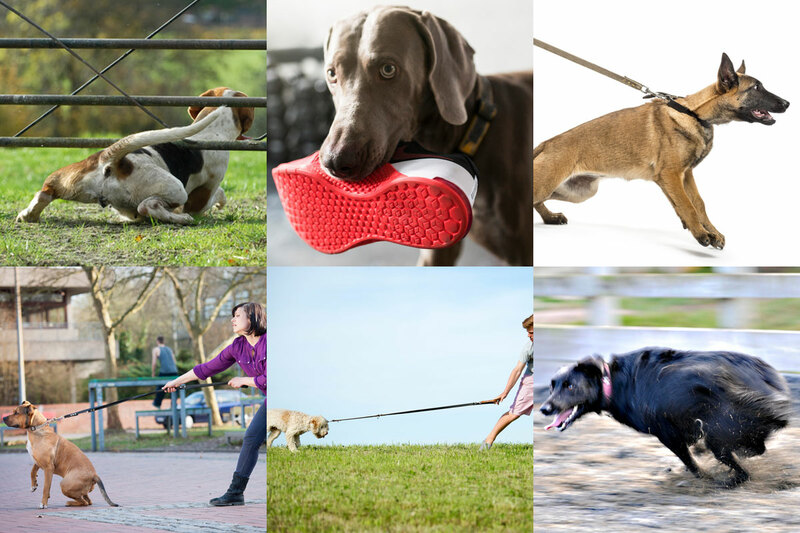 In this module, you’ll learn how to create a predictable environment, that’s distraction free, safe and stable… so you can increase safety for you and your dog, and help prevent unwanted behaviors from being repeated while also improving the behaviors you do want. When you don’t understand your dog, and your dog doesn’t understand you – it undermines trust, and deteriorates the bond and connection you need to improve their behavior. The way you interact with your dog is critical to getting the behavior you want, and when your dog is confused and conflicted… they don’t learn or behave the way you want them to. In this module, you’ll learn how to better understand and communicate with your dog so you can build trust, confidence, and a feeling of security for your dog. You’ll even learn how to influence your dog’s mood, so it’s easier for your dog to learn the behaviors you want (and you have more control over those behaviors). 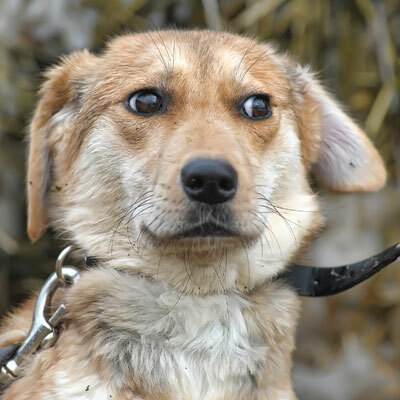 If your dog is fearful, anxious, overexcited, or unmotivated they’ll struggle to learn, to get along with other dogs and people, or to be comfortable in new environments. In this module, you’ll learn some ways to change not just how your dog behaves, but how they feel. Your dog’s emotional well-being directly affects their behavior. So while it may seem similar, it’s much more than just behavior training. Behavior trainings that are intimidating, scary, or painful to your dog primarily focus on teaching your dog what Not to do, and can result in your dog’s behavior actually gets worse, showing signs of aggression, and a growing disinterest in listening to or obeying you. In this module, you’ll learn, step-by-step, how to teach your dog the most important skills they need to know. Using positive training methods, your dog will know exactly what you want them to do. As a result, your dog’s behavior will improve, your dog’s confidence will grow from making good choices, and your dog will enjoy learning new ways to please you. The specific training skills you’ll learn range from simple to complex, allowing you to get good at the method, timing, and communication with your dog, building your confidence while giving you more of the behavior you want from your dog. If you can’t leave the house because your dog might destroy it, or you can’t go for a drive because your dog is so afraid of the car they become aggressive – your dog may be suffering from debilitating anxiety and fear. Medications and supplements can be expensive, with no guarantee of working, not to mention all the potential side effects. There’s no such thing as a “magic pill”, so in this module, you’ll learn the pros and cons of medications and supplements that affect your dog’s behavior and how to avoid one of the biggest mistakes people make when deciding whether or not to use them. What do you do when you’ve tried everything… and nothing has worked? Should you keep your dog, rehome your dog, or in the most extreme situations… should you euthanize your dog? When you care so much about your dog, it’s incredibly difficult to know which option is best… for both you and your dog. In this module, you’ll find the support and resources you need to make that difficult decision. You’ll also have a structure to help guide you through this tough decision so you know what to do next, and where to get help. Ready To Improve Your Dog’s Behavior? "I've always known that dogs are intuitive and people pleasers, but your communications lessons opened my eyes. Thank you so much!" What age dog is the course designed for? The course is designed to help you with puppies and dogs of all ages. Does this course cover all behavior problems? Yes, the concepts and foundation you need to understand, communicate and build a better relationship with your dog will help you improve any behavior problem, including your dog’s. That includes everything from jumping up on people to destroying the house when you leave. How do I get access to the training? As soon as you purchase the course, you’ll receive an email with details to access your account. From there you’ll be able to log in and immediately start going through the training. Are you a "positive trainer"? 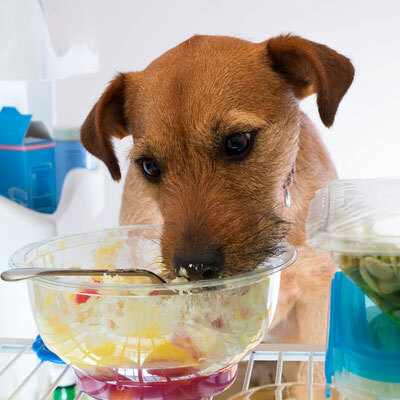 YES, I use “positive-based reinforcement”, sometimes also called a “reward-based training.” NO, that doesn’t mean “giving the dog cookies.” It means, reinforcing the right behaviors at the right times in the right ways, so your dog’s behavior improves. My puppy is aggressive and just bit my friend! Can this help me? Yes. This training approach will help prevent these types of problems. However, you may need additional training to address more serious issues. Do you ever punish a dog? In short: No. For a more detailed answer, go here. "Dr. Lincoln has the well-being of dogs at the top of her list, which helps us better understand and improve our relationship with our dogs, so life is better for all of us."